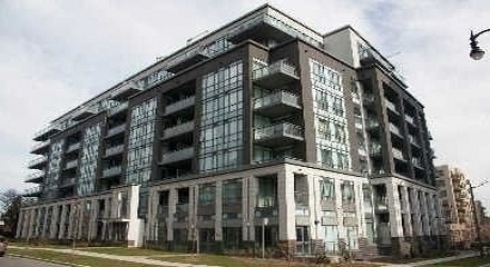 2.5-Year New Modern 1 Bedroom + 1 Den Luxury Condo Located In Prime North York. Sunny West Facing, South View To Cn Tower In Balcony. Bayview Subway Station At The Corner Of Street. High End Retail Bayview Village Shopping Mall Across Street, Next To Ymca. Very Quiet Building To Live In Or For Investment.1 Parking Included. **** EXTRAS **** Includes Fridge, Stove, Diswasher, Washer/Dryer, Microwave With Exhaust, Window Blinds And All Electrical Light .